& WRITE ARGUMENTATIVE ESSAYS INDEPENDENTLY! Did I mention that our history team ROCKS!!! The time is here for our third round of lessons for our “Reading and Writing Project”. This month our lessons will be created and facilitated (on our daily broadcast) by our history teammates. Historical content is a rich playing field full of complex text, primary documents and online resources to push our thinking and understanding of the world around us. With all that said, our history team did not shy away from this challenge. They have created a triage of lessons that I know is going to grab our students’ attention and create some very intriguing conversations in our classrooms. After all, who doesn’t love a good mystery? During our collaboration today we plan to share the reading and writing lessons that will be conducted with the entire school next week. 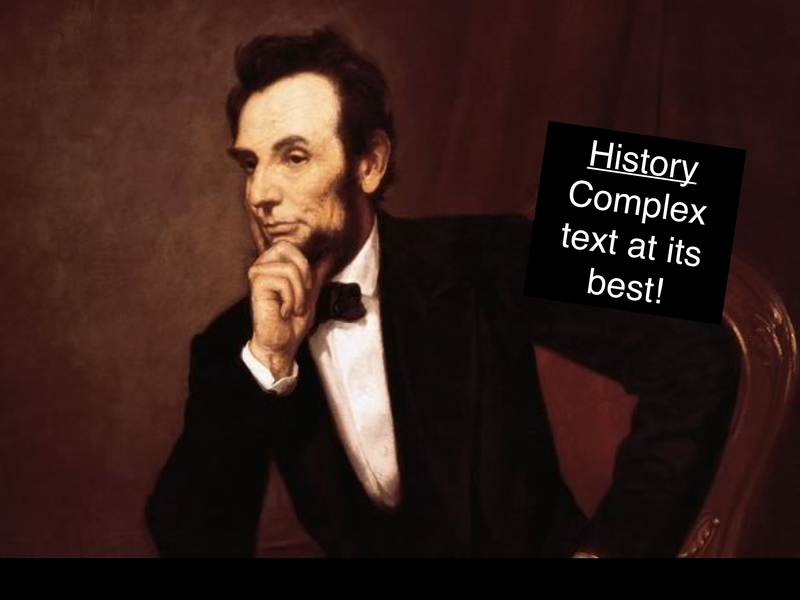 This is an essential part of the learning process for our teachers to be able to ask questions, hear how the history team designed the lessons, and see how the history team models teaching complex text in their classroom. What I love about this entire process is that we get a glimpse into the thinking and learning around masterful instruction from our colleagues and we get the benefit of their excellent planning. Then we all get to participate in the lessons and discuss the outcomes and truly reflect on our entire school population as readers and writers. 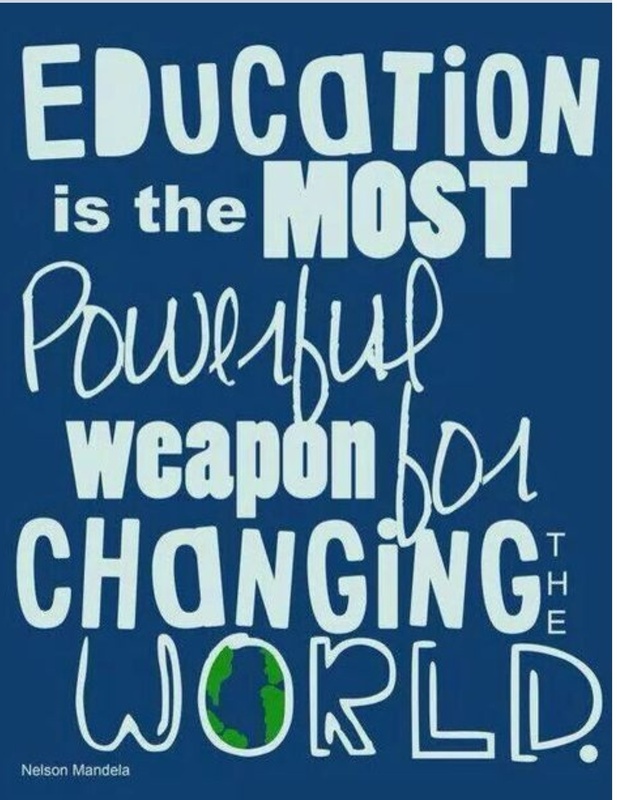 Every teacher is a teacher of reading on our campus and we are fortunate to have a group of educators that are not only up to this challenge but ready to conquer it and make their own. Got to love that!!!! A quick snapshot of our Reading and Writing Project in Action…..
We have concluded our second “Reading and Writing” project at our school site. Thank-you, to our video productions class for documented this journey. Although this video is just a quick snapshot of our work, I love the fact that the gist of the project is highlighted. Practice makes perfect. What we should see each month as the lessons are taught. The second day –the students reread their text with a purpose and hold conversations to help them progress in their comprehension of the text (the conversations build meaning and also the teacher can signal in on what text-dependent questions to ask through the comments heard). 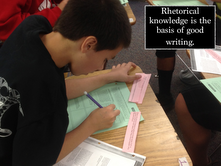 The third day– the students write a written response (this step is important because we want the students to be able to write a claim and support their claim with evidence from the text. The textual evidence is what is identified on day two). What is not noted in our video, is the time in our collaboration meetings where our teachers model the lessons before they ask our entire staff to teach the information. This is an essential part of our project because it allows for questions from other teammates that don’t teach English and also provides a scaffold for how the instruction should look and sound like. 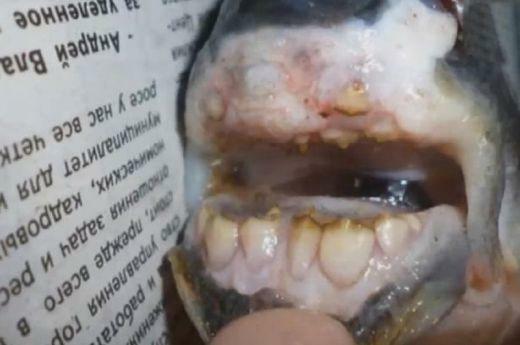 Another part of the project that did not get video documentation is what happens after the project is completed. After the articles are read and the essays are written, the teachers bring their students reading and writing work for analysis during our collaboration meetings. The analysis of the students reading and writing work is key for our school-wide reading and writing goals. By participating in our school-wide analysis, every teacher is able to see what an exemplar looks and sounds like and identify the instructional needs of our students school-wide. But—- the school year is still young— so we will work on that video next…. Presentation given at the Superintendent’s Forum. I love using Haiku Deck! Today is the day! Our English Language Arts teachers are leading our second set of lessons for our “Reading and Writing Project”. Check out their outlines and lesson plans. The English Teachers rocked the house introducing our second “Reading and Writing Project”! What I loved about having our English team lead the second round of our “Reading and Writing Project” is that they were prepared to help the entire village engage in this work. Presenting their reading and writing lessons to an entire staff (P.E teachers, science teachers, history teachers, math teacher, and elective teachers) can be a daunting task. 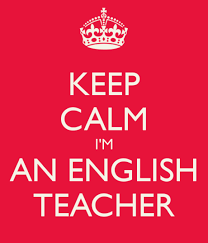 But, not for my English team! They came prepared. They had their lesson plans clearly written (See posting on October 7th). They had examples of annotation and text dependent questions prepared. They were open to questions about the process and welcoming to comments asked and given by their colleagues. Our English Teachers truly were coaches during our collaboration and everyone left our meeting ready to take this work on. That is what the CCSS is really about! Teams working together to help every student learn how to read complex text independently. Day Three of our Reading and Writing Project was all about the writing. As a team, we decided that we needed to see what our students could write without our support. When we went on our school-wide broadcast, we read the writing prompt and asked the students to write a written response. We asked the teachers to allow the student to address this task on their own without scaffolding, outlining, or pre-writing with the students. How long should this essay be? How many words should we write? These questions were asked in many of our classrooms by our students. Students brains are trained to ask these questions. Students were waiting for their teachers to respond with the answers. Instead, we all just stated, that you write whatever seems appropriate to you to answer this question. Speaking to teachers and staff members involved with students as they were writing, they all commented that the students took the assignment very seriously. It will be interesting to review the written work at our next collaboration time and see what the strengths and weakness are of our students as readers and writers. Opps! We miss the mark a little bit! What did we discover from our conversations after our first “Reading and Writing Project” cycle? We discovered we have a little more work to do in the area helping our students understand how to annotation their text and show their thinking. After reviewing many student work samples (text with annotation and essays), it was noted that our students are keeping their annotations very simple. The papers look great! The words were highlighted on the text and a few phrases and statements were written. But, overall the comments were lower level statements and did not focus on making meaning like grade level readers. Just a reminder……annotation is not a standard. Annotation is a strategy used to attack complex text. Annotation is a method used to slow down a reader’s thinking and allow for the reader to make their thinking public for their own reflection, conversation points, or writing supports. For teachers, annotations are meant for review. Annotations are a form or assessment for the teacher to get a quick gist of what the students are comprehending or not. If annotation notes are not being reviewed than they should not be done. Without meaningful feedback regarding a student’s annotation notes, the students can not progress with their reading goals. Today, if you randomly went into one of our classrooms and asked our students what they are working on during their literacy classes, it would not be unusual for the students to respond with— annotation. But, our end goal would be for the students to be able to verbalize that they are working on reading grade level complex text independently or that they are taking note from a text to be able to site evidence from their text in their conversations or essays. After reviewing our students’ annotation notes, we agreed as a team that we needed to revisit our thinking about school-wide annotation marks. Although the majority of students were able to highlight unknown words and phrases, there were minimal written notes regarding finding answers, making connections, or identifying evidence to support the author’s claim. We decided as a team, to create a common annotation chart to use school-wide, that is noted below. 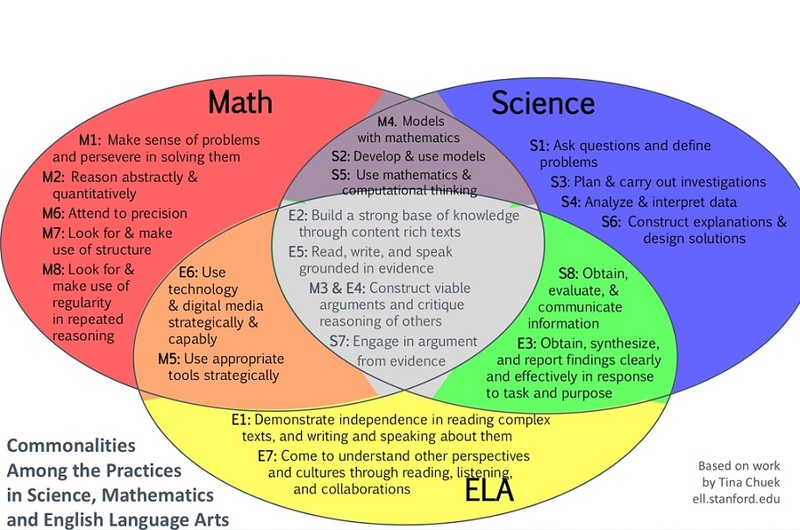 Utilizing this common language in all of our classes will create reading routines in the classrooms and allow the students to build on their understanding through using this structure. 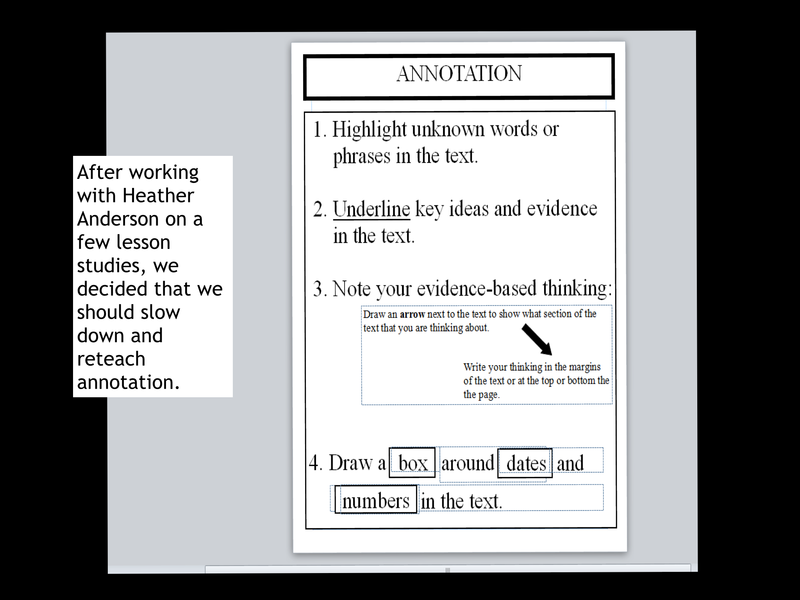 We also committed as a team to keep the focus on learning to read complex text using a variety of strategies — yes annotation is one of those strategies– but not the only strategy– and not the ultimate goal of the reading lesson. The end goal for every close reading lesson is that the students can comprehend complex text independently. Day two was all about the students’ rereading their articles and setting specific reading purposes for their reading. Our teachers guided the students into creating specific reading purposes by asking a few text dependent questions and referring to the genre characteristics. After a few minutes of discussion regarding setting a purpose for reading, the students created their reading purposes and went right into the work of rereading. What I noticed right away was an obvious level of comprehension of the articles that was not there the day before. Students were underlining different sentences and referring back to their reading purposes. After the students were done rereading, they participated in talking with their table partners. I heard students sharing the sentences they had underlined and also talking about the big ideas in the articles. When we had the students share out their thinking about their reading and discussions, it was great to hear the majority of students report that the article information made sense and they actually understood the main ideas of the articles. That is what rereading with a purpose is all about! Day two was a great success! Students were rereading with a purpose, talking about text, referring to textual evidence, and beginning to think about the author’s claim. Annotation, a strategy utilized to attack complex text.